The life of actors seems very glamorous and interesting from the outside but inside it’s full of bizarre stuff. Beside from the fact they have fame, money, and fans, celebrities have weird obsessions. Talking about hobbies we generally think of music, gardening, reading books and other normal stuff, but to break the monotony, celebrities have a different way to do that. Here we bring you ten actors who have weird obsessions and hobbies. Johnny Depp has played tons of different characters in his career, but the actor is insanely obsessed to dolls and has a doll collection that includes many rare Barbies. Nicolas Cage loves to spend his money on albino king cobras, shrunken heads, and haunted mansions. Is this what we actually scared of? Right? Gwyneth Paltrow’s high horse is named Goop, and thanks to the actress’ obsession with Spanish, now she can be condescending in two languages. Her impossible recommendations have come under fire for being expensive, unnecessarily complicated and downright unsustainable. 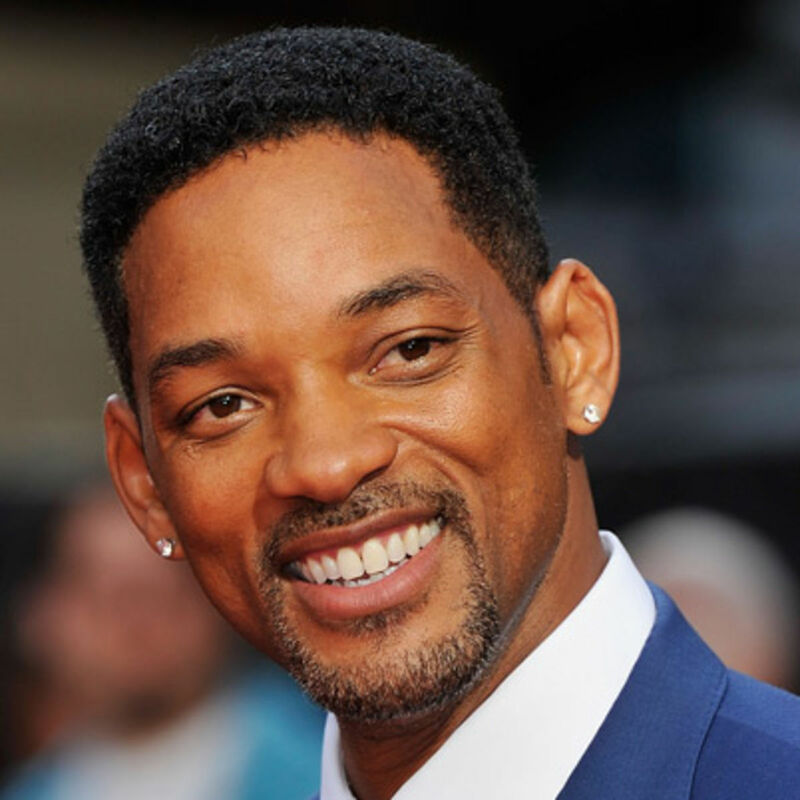 Will Smith was introduced to fencing by this old pal Tom Cruise. Apparently, the duo would get together and practice their skills with David Beckham too. 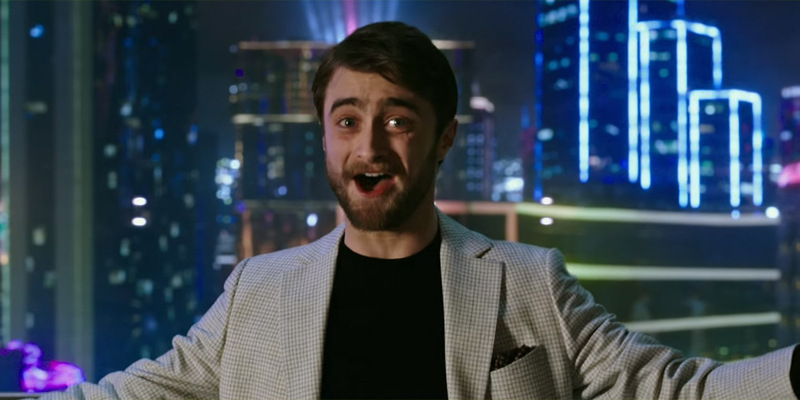 In childhood, Daniel Radcliffe got a crash course in Gymnastics. He lives with a condition called Dyspraxia which affects his motor skills. Angelina Jolie’s dark side is too much dark for anyone to digest. She has admitted that she is obsessed with collecting knives and daggers ever since she was a kid. And when her son Maddox began to show an interest in Mom’s assortment, she encouraged him to start a collection of his own. In the ever-evolving world of technology. 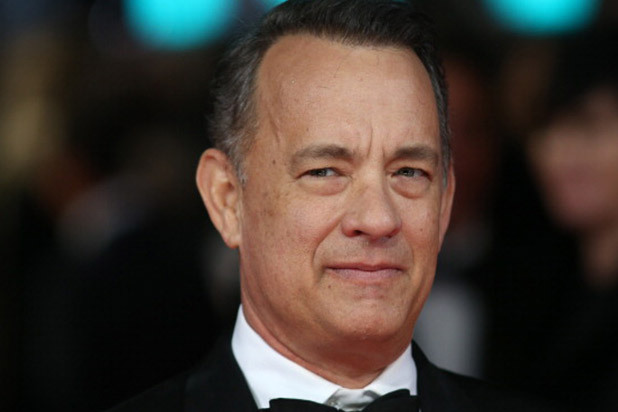 Tom Hanks’s obsessions for typewriters began in the late seventies. The actor has over fifty of them and even wrote an essay for the New York Times about all the reasons why. He even developed a typewriting app. Leslie Mann is one of a hilarious ladies working in Hollywood today. The actress is a big fan of the unicycle and is one of the few people who can actually ride one. Taylor Swift is one of the highest-paid actresses in the world and when she is not shooting and touring, she loves to make snow globes. Claudia Schiffer is known for her glowing personality and you will not believe that she loves to collect bugs. She is not afraid of getting her hands dirty. She has a huge collection of spiders.